What did people say after using our inbasket exercise? It is the first time I’ve used such an exercise in a recruitment round and the fact that it was conducted online with an analytical report provided quickly was very helpful. I was looking for something which tested general management competencies, especially in terms of achievement of objectives, planning and prioritisation of resources. The test was very useful in this recruitment process as we were able to see candidates’ strengths and weaknesses as well as a comparison with responses from their interview. All in all it aided our selection, providing us with a view of the extent to which they met some of the essential criteria for the role. I am encouraging candidates to reflect on the results as part of their personal development. 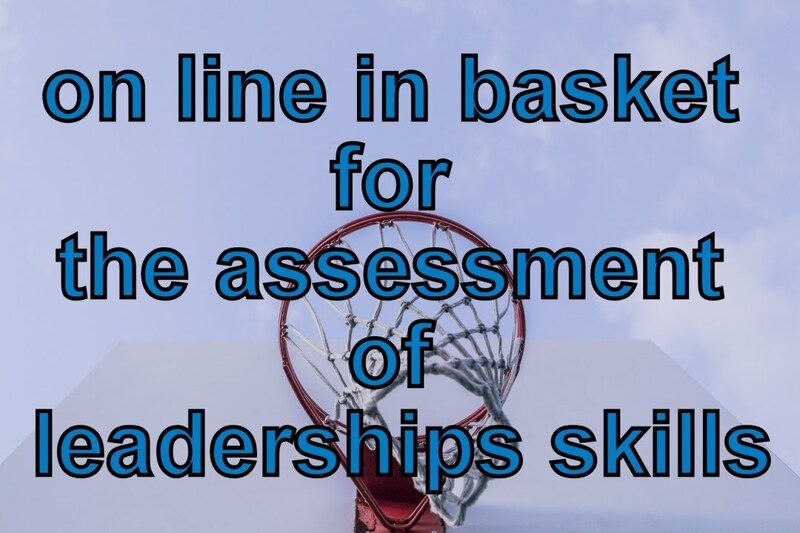 Highlight is an in-basket for management assessment. Click here for more info Have a look. Get to know Highlight in a couple of minutes. Click to see the video.